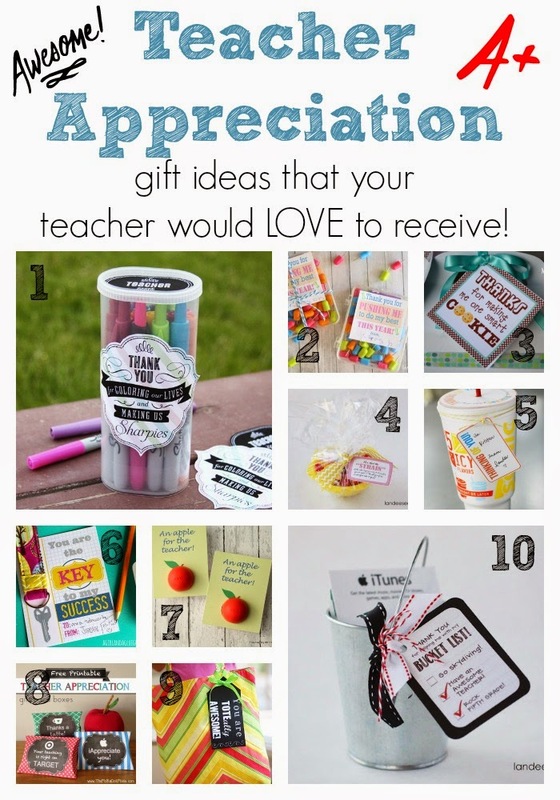 While I'm Waiting...: 10 gift ideas for Teacher Appreciation Week! 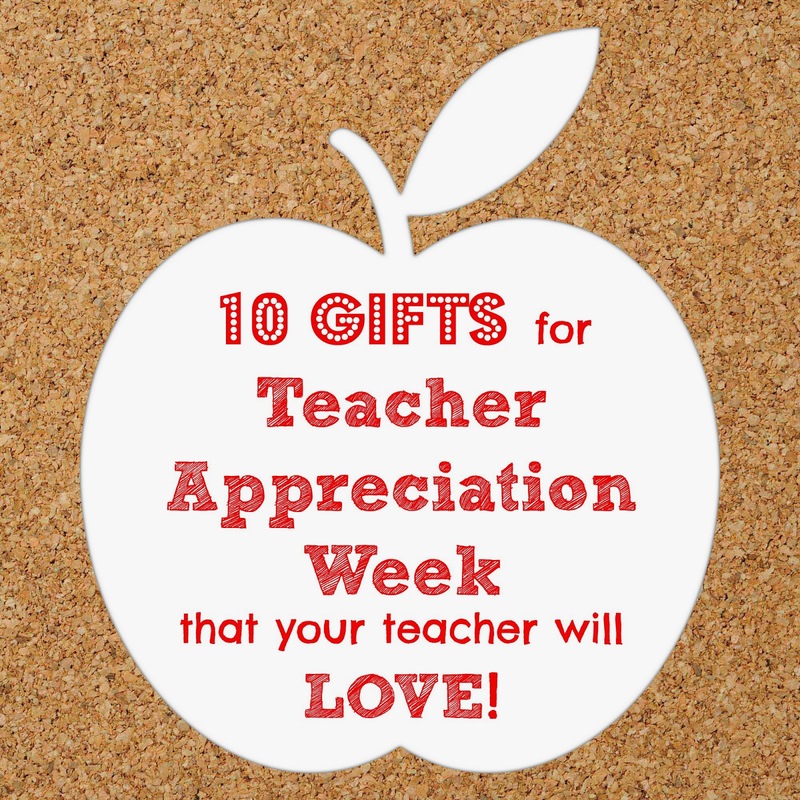 10 gift ideas for Teacher Appreciation Week! 1. Thank you for coloring our lives and making us Sharpies - You might think, "teachers don't want new Sharpies at the end of the year" but who doesn't like new Sharpies?! Printable can be found here. 2. Thanks for pushing me to do my best - My son is in middle school and has lots of teachers. It can quickly become expensive to do even small gifts for them but when I saw this idea, I knew it was a winner. Granted, my son doesn't like delivering "Pinterest-y" gifts so I will anonymously drop them off at the office for each of his teachers. :) Printable found here and here. 3. One Smart Cookie - I love the idea of a consumable gift! And, who doesn't like cookies?! Printable found here. 4. Now that the STRAIN is over - Fill a small colander with goodies and Ta Da! 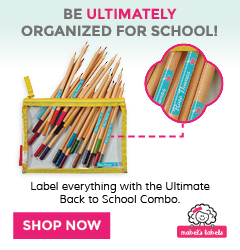 Instant gift a teacher will love! Printable found here. 5. SODA-lighted you've been my teacher - I haven't found a person yet who doesn't love drinks from Sonic. Dress up the cup with these cute printables. 6. Key to my success - This post actually shows you how to sew these cute key chains but you could purchase them as well. Printable found here. 7. 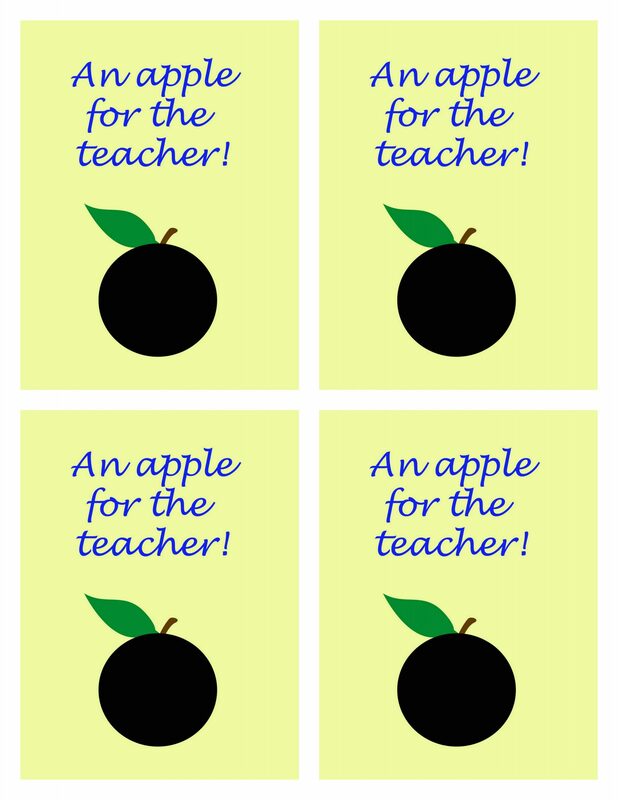 An apple for the teacher - I'm a sucker for these little EOS lip balms! When I saw this I knew it would make my top 10 list! Printables can be found here. 8. Gift card boxes - Gift cards are a fantastic way to show your appreciation (and are greatly appreciated by teachers!). 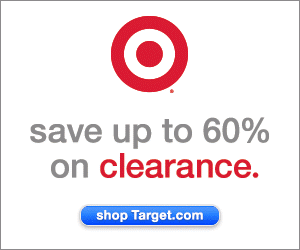 If you plan to give gift cards, use these fun printables! 9. TOTE-ally awesome teacher - Teachers carry a lot of stuff back and forth from school to work. Why not gift her a new bag? Or, better yet, give her a new pool bag to use over the summer! You could even fill it with a beach towel and magazines! Printable found here. 10. Bucket List - Half of the fun of putting together gifts is finding something cute to contain the gift. I love this little bucket! Endless possibilities of what you can fill it with! Printable found here. Thank you, Kori from Just Another Mom, Keri from Living in this Season, and Jenny from Living with Intention for featuring my 10 gift ideas for Teacher Appreciation Week! Much love, girls! 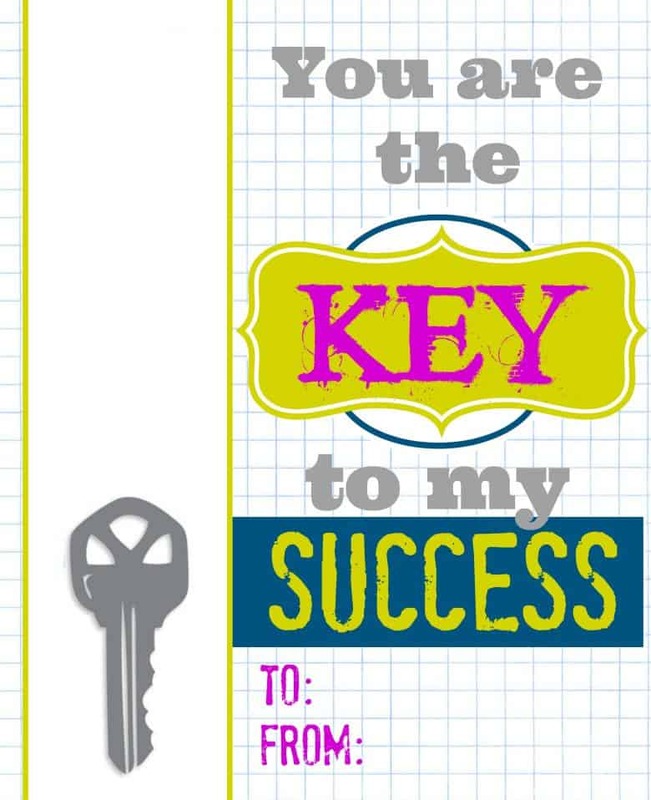 As a teacher Holly all these things are perfect ways to show us how much we are appreciated. I wrote a post similar to this based on what teachers "actually" want per interviewing them. One thing I remember one saying was the little sayings that moms put on their gifts. I have to say, I love those myself. This year for our teacher appreciation week, we were taken out to lunch and given a gift card. The hostess had all different sayings on each of our gifts. Thanks, Michelle! I try to only give gifts that I would love to receive and these all sounded fun to me (and I'm a sucker for a cute printable to go along with it!). ;) What a great idea to take teachers to lunch! I'm glad that you guys were celebrated! You deserve it! Have a wonderful day! Thanks, JulieAnn! I can't wait to put some of these together! Hard to believe that the end of the school year is here. I'm SO ready for summer! Thanks for stopping by! I adore the sharpie idea. It may be a pun, but it's a cute pun and I like it! Shoot, I'm not a teacher and I'd love to get that gift. haha. Me too, Kristin! I love Sharpies too and would love a gift like that! :) Glad you liked it and happy you stopped by! love the round up! My daughter's teacher is super awesome so I will be visiting this post again .. I will be sharing this on my facebook page ..and will give you a shout out! Stopping by from Living in this Season Tuesday Talk Linky party. Thanks, Cristina! It was fun to put together! You'll have to share with me what idea(s) you use! So glad you stopped by from the Tuesday Talk link up! It's one of my favorites! Great round-up post. I have not even thought up anything for my son's teacher as of yet so this is very helpful! Thank you, Pam! I'm really good at planning - but I ususally save the execution part till the last minute! :) I plan on using a few of these ideas and printalbes! You'll have to let me know which one(s) you chose too! Thanks for stopping by! Have a great day! Thank you! Gift giving is my love language so I'm always on the lookout for inexpensive and cute ideas! Glad you stopped by! Have a wonderful evening! 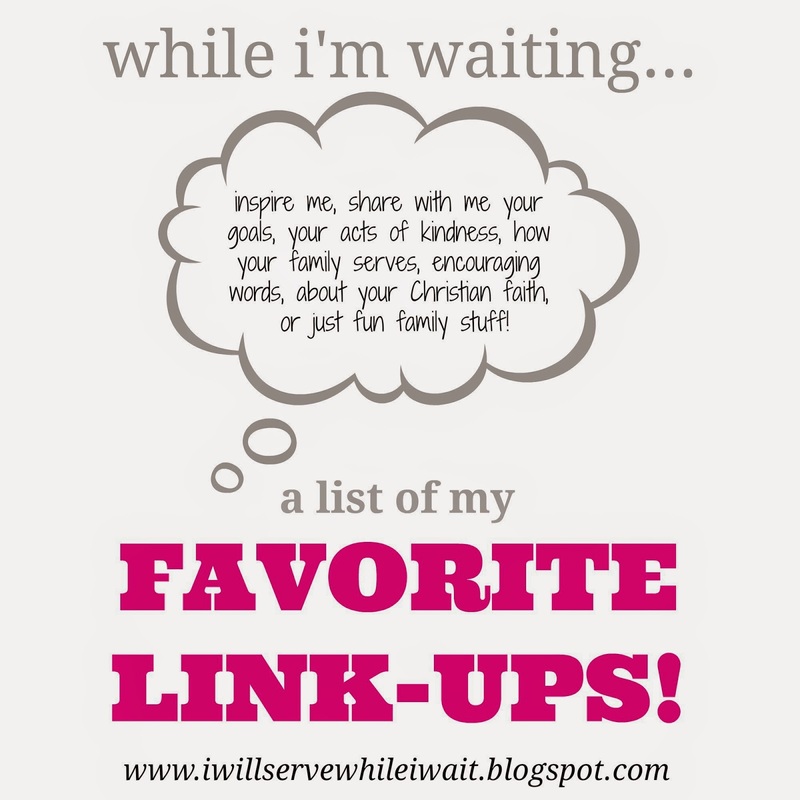 Such a wonderful list--- pinning for sure. Teachers do so much hard work they deserve a little end of year treat. Thank you, Sarita! I absolutely agree - they deserve WAY more than they get! Thanks for stopping by! This is such a wonderful round-up of ideas Holly! I need to start thinking about this for my daughter's Brownie leaders and homechool facilitator. Loved this idea for sweet gifts for teachers - and it would work for Sunday School teachers as well. Teachers do such important work and get so little recognition for what they do so this is a great way to thank them for their hard and rewarding work !!!! Visiting from Saturday Soiree. So true, Rebecca! This would also work for dance teachers, coaches, etc. I love "gifting" so it's always fun to see all these creative ideas out there. Thanks so much for stopping by! You are so welcome, Nina! I love a little play on words! I've got a few ideas that I've done that I'll be sharing soon! Thanks for hosting (and sorry about last night - not sure what was going on!). I love these ideas! I need to get something together for the girls at Xavier's daycare before he changes schools in the fall. These are perfect! Thanks! I always enjoy finding easy but cute ideas I can pull together - and if they already have the printables - BONUS! You'll have to share the ones you use! 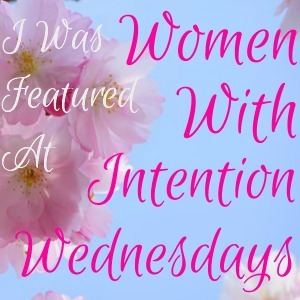 Holly, I loved these so much they're featured on Women With Intention Wednesdays! :) Thanks for always sharing your great posts! Thanks, Jenny! What a fun way to start my day! Thank you so much for featuring them! Hope I help some moms out with a few little happys for their teachers! I need to get busy myself! :) Thanks again for featuring and I look forward to linking up next week! Can you just do my teacher gifts for me?! Great ideas! Such cute ideas! I will have to pin this for when my little goes to school. Thank you so much! I truly appreciate you pinning! I love these ideas. As a former teacher myself, I'm sure I'll appreciate any of these to come across my desk from any students! A simple letter of thanks will also suffice and having it be handmade? Even better! Thanks for sharing such a lovely selection with us on #shinebloghop! Thank you so much! It's always great hearing that these are ideas that teachers would really enjoy receiving! I'm so glad you stopped by! Sorry I'm just now replying - May got the best of me!